Instagram user @kattasere had to learn about huge data bills the hard way. Have you experienced the same thing? Did you ever get a massive data bill when you came back from an overseas vacation? 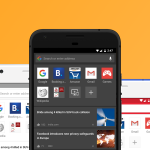 Has an app ever used up all your data unexpectedly? We want to hear about your data horror stories. 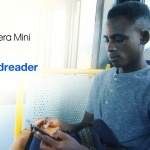 Opera Max has teamed up with Android Authority for a Halloween-themed international contest, where you could win of some of the hottest Android devices of 2014. 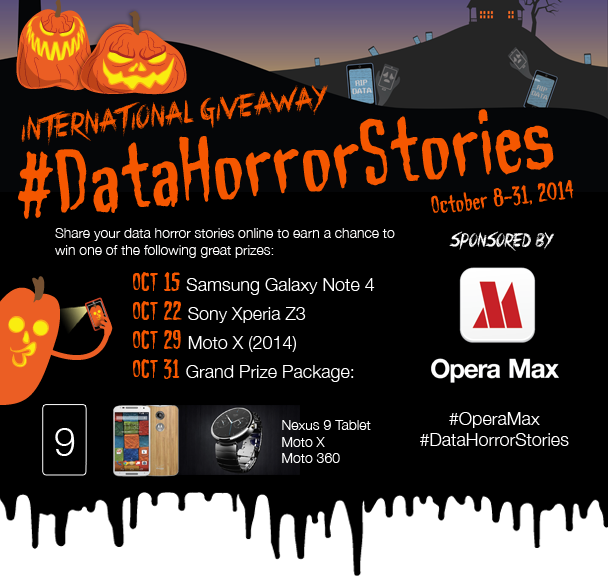 Share your horror stories on social media with the hashtags #DataHorrorStories and #OperaMax for your chance to win! 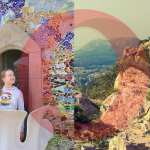 The contest closes on October 31, 2014, at the strike of midnight, so get your entries in as soon as possible. Head over to Android Authority to learn more about the giveaway: http://opr.as/datahorror/.